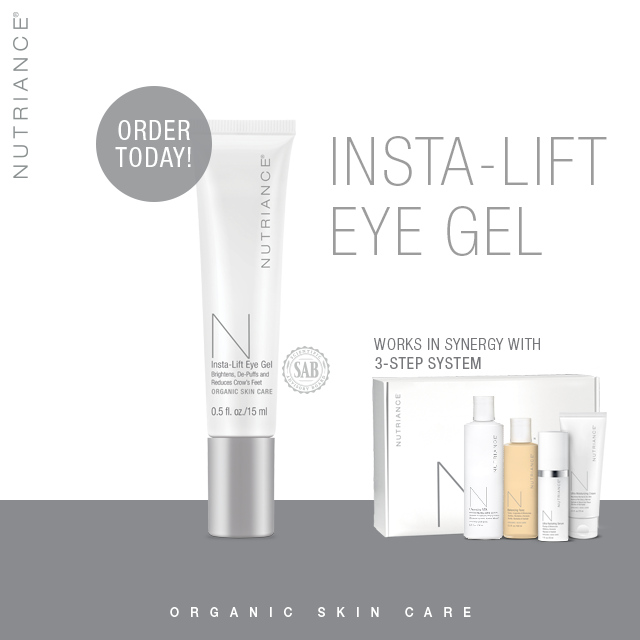 Use the Team NeoLife App to send the Insta-Lift Eye Gel video, flyer and Fast Facts! The app tracks when your prospect has viewed the content so you’ll know when to follow up. It’s best to either place the order for them or walk them through the ordering process. Don not just assume they’ll order on their own as they may never get around to it. If you’re meeting with them in person, go ahead and sell them one out of your inventory. You can always help them place an order to replace your inventory. The objective is to get them using the product right away. 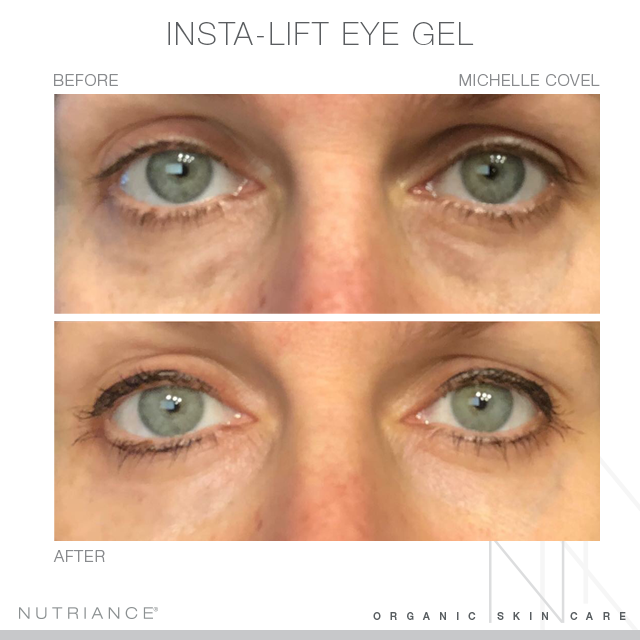 If they want to learn more about Insta-Lift Eye Gel offer to host them for a Spa Hour or mini facial. 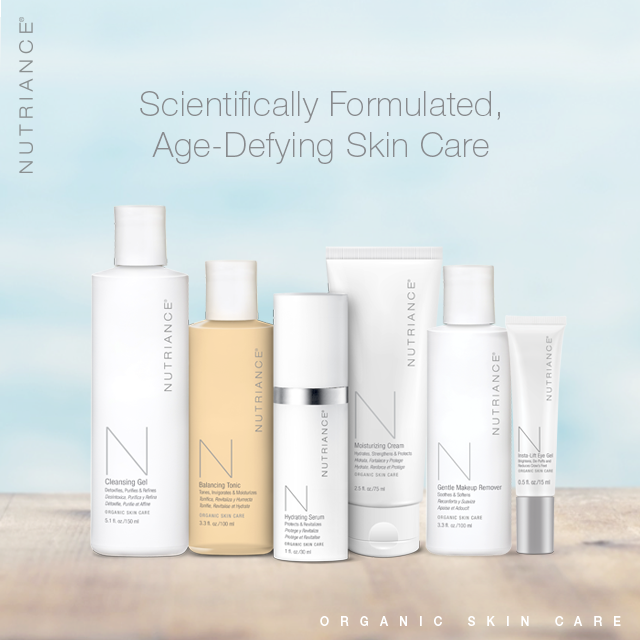 Any event where you can walk them through Nutriance Organic in the product catalog or play the video as well as pamper them with samples so they can experience these incredible products firsthand. 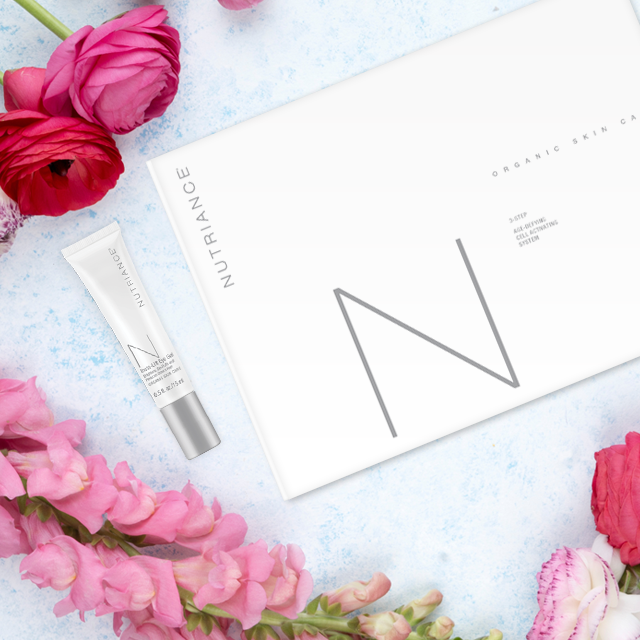 Do not forget to encourage them to add on the Nutriance Organic 3-Step System and Gentle Makeup Remover. Encourage them to put at least one product on Auto-Ship for 30% savings on all Nutriance Organic products. 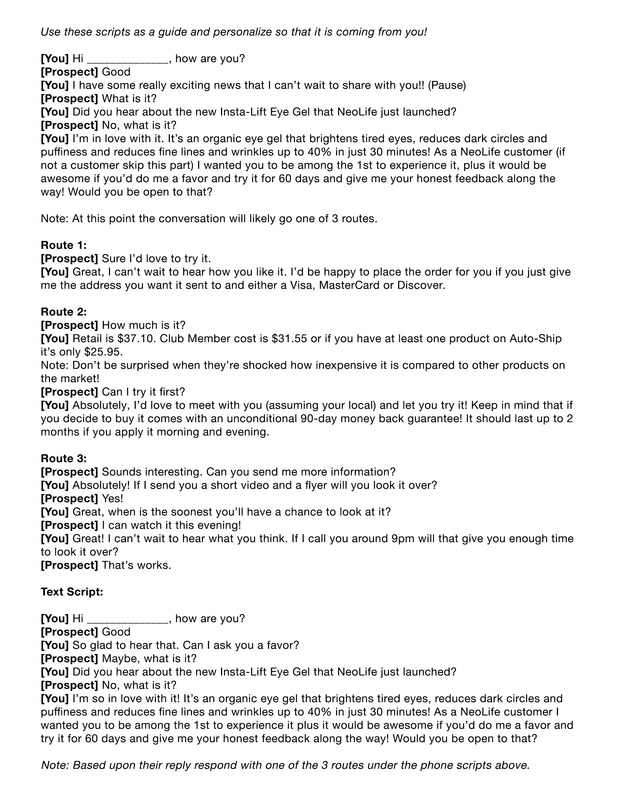 Spa Hour Video, Powerpoint & more! †No clinical testing has been conducted to assess the efficacy of the products to present prebiotic effects.